For a product that packs a punch. 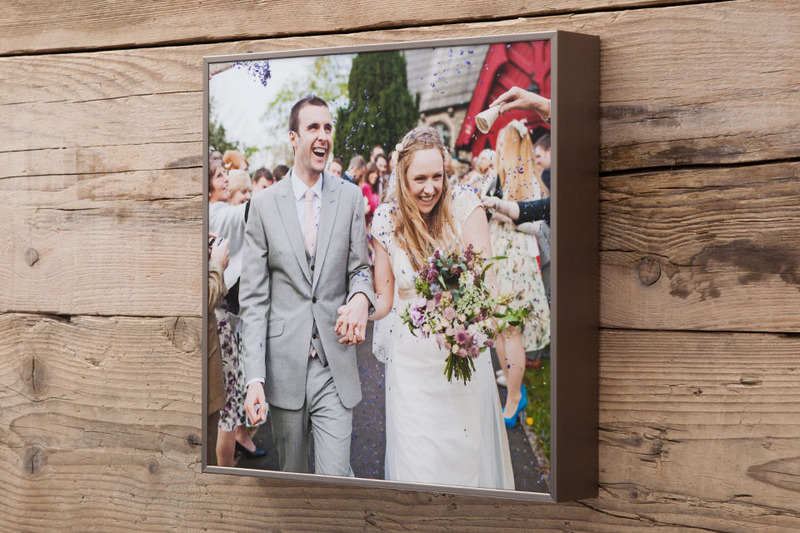 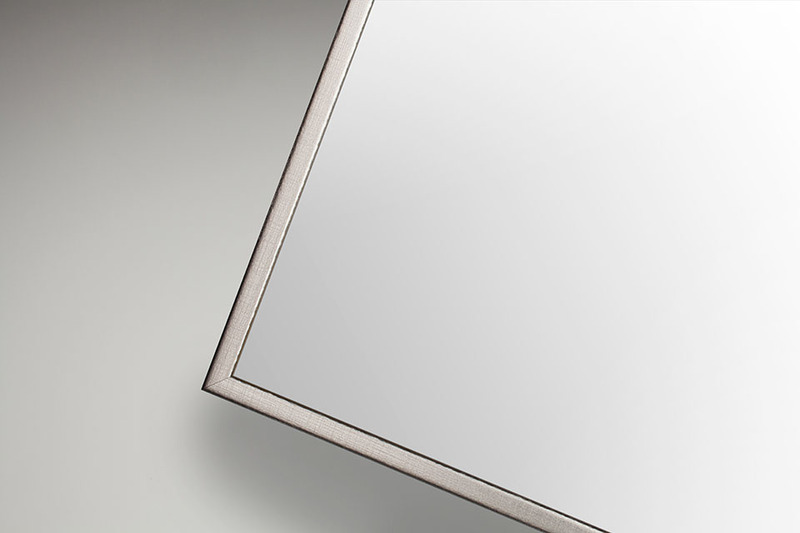 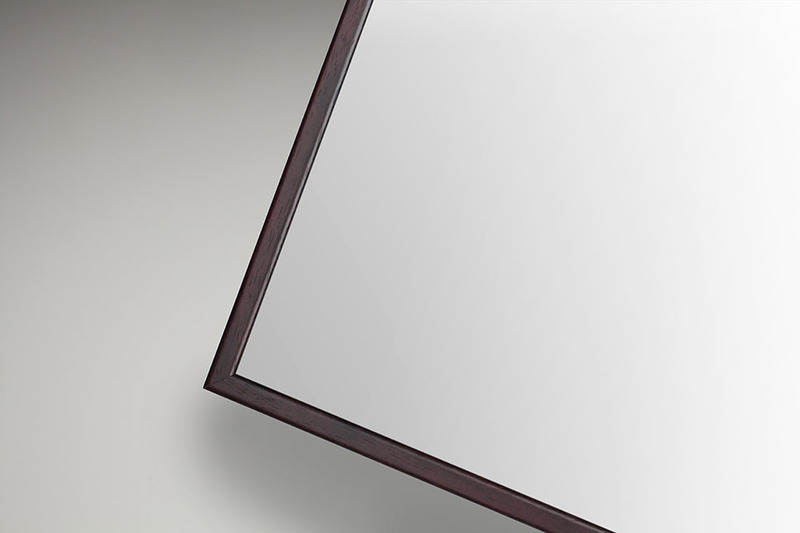 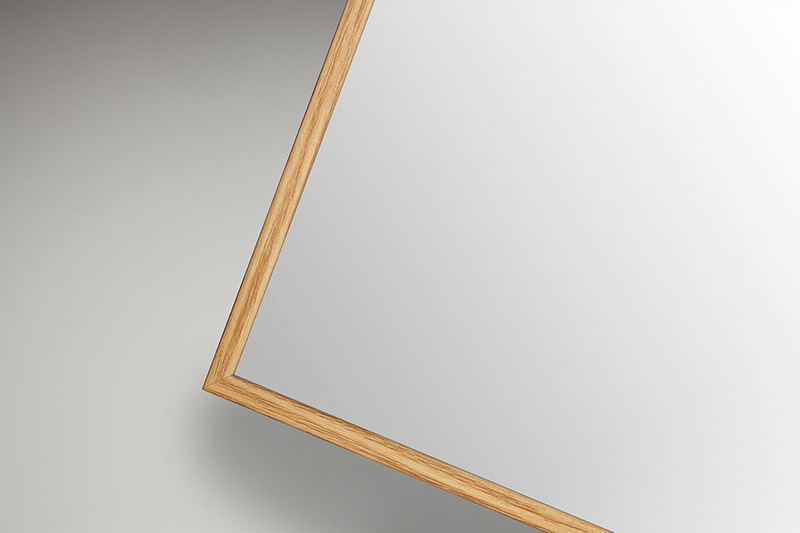 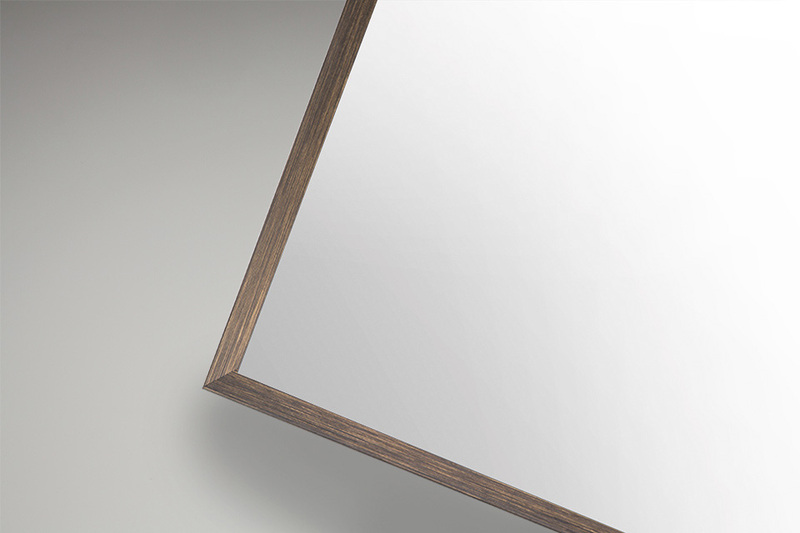 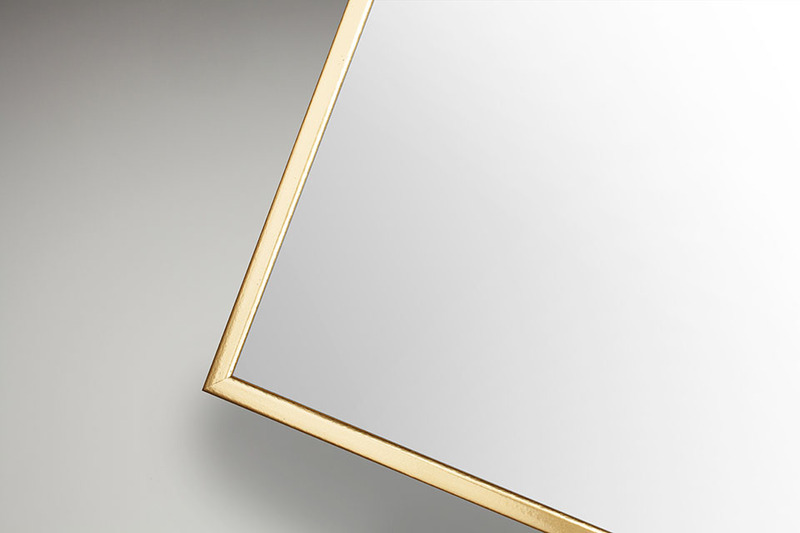 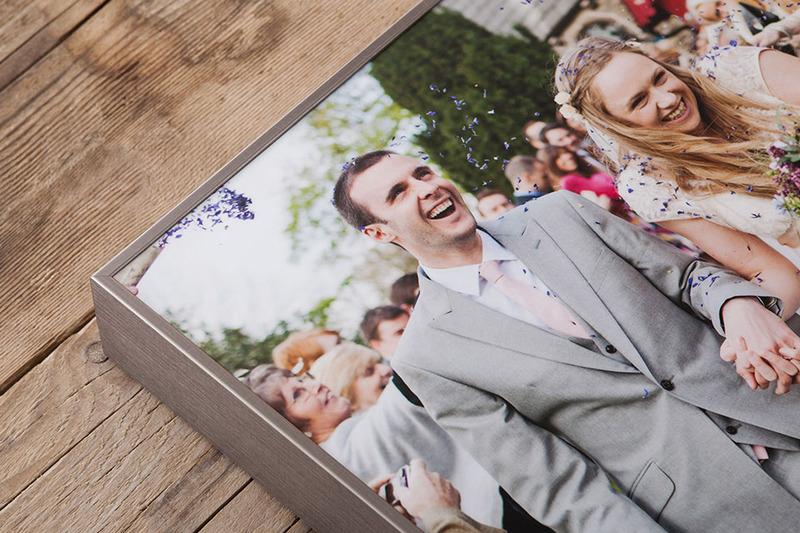 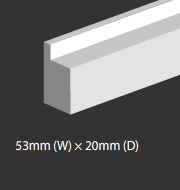 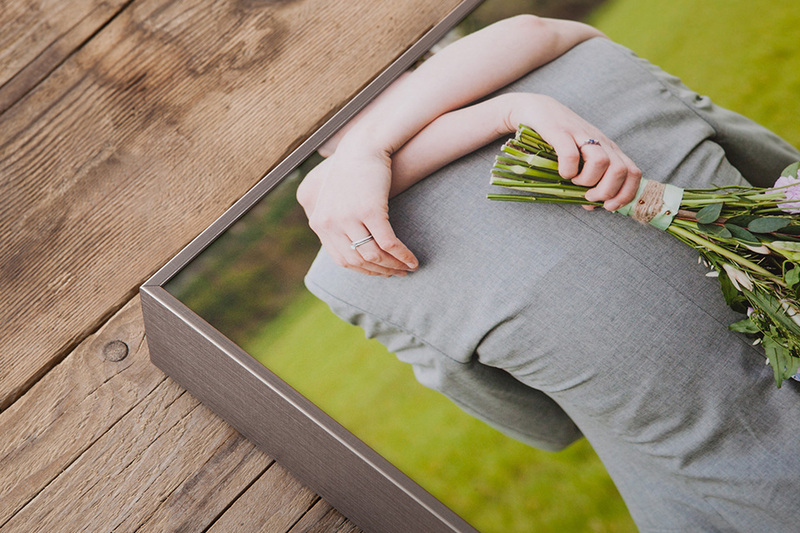 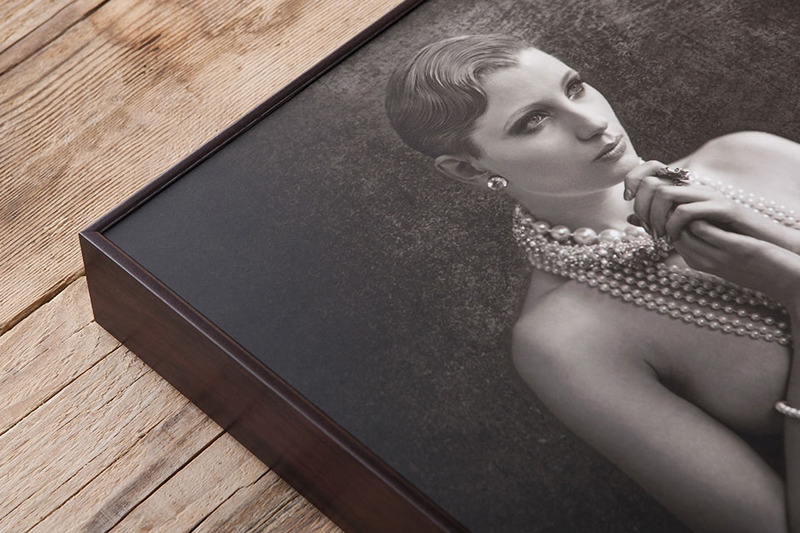 A striking yet subtle alternative to traditional framing, the Box Frame offers a range of moulding colours to complement or contrast with stunning images. 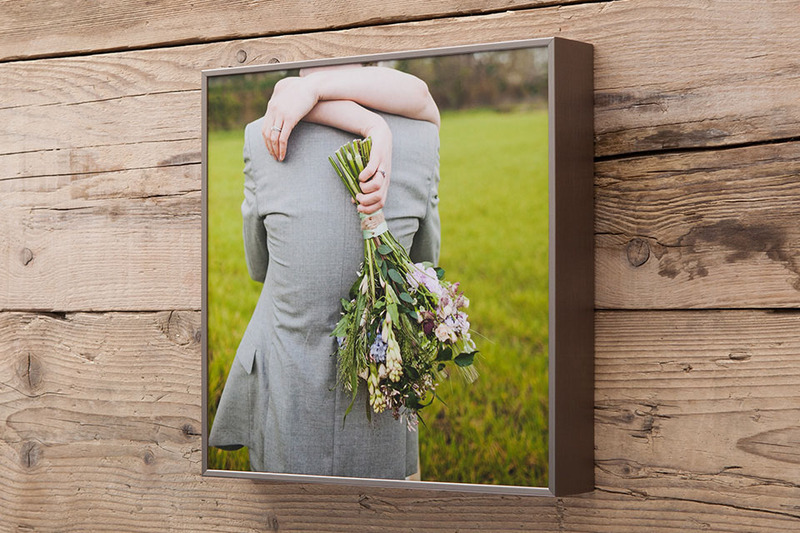 Add a high gloss acrylic face-mount and make images pop. 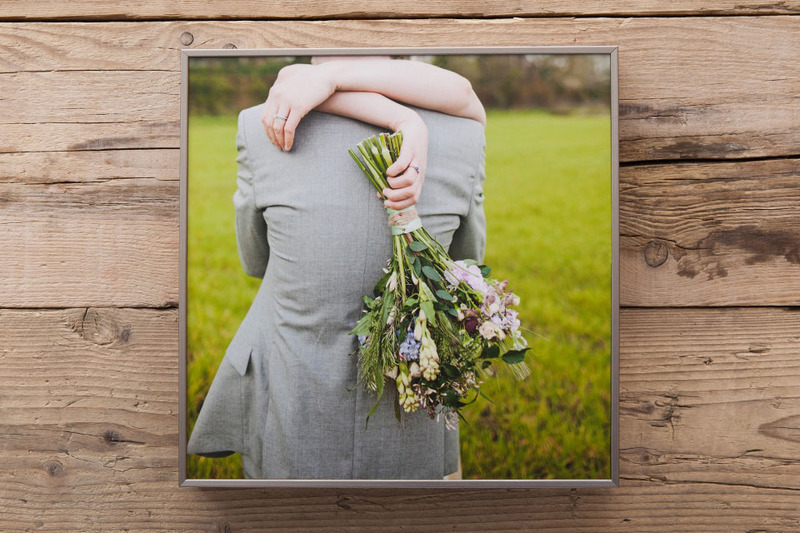 20×16" Box Frame Champion Product - Enjoy year long saving on 20×16" products. 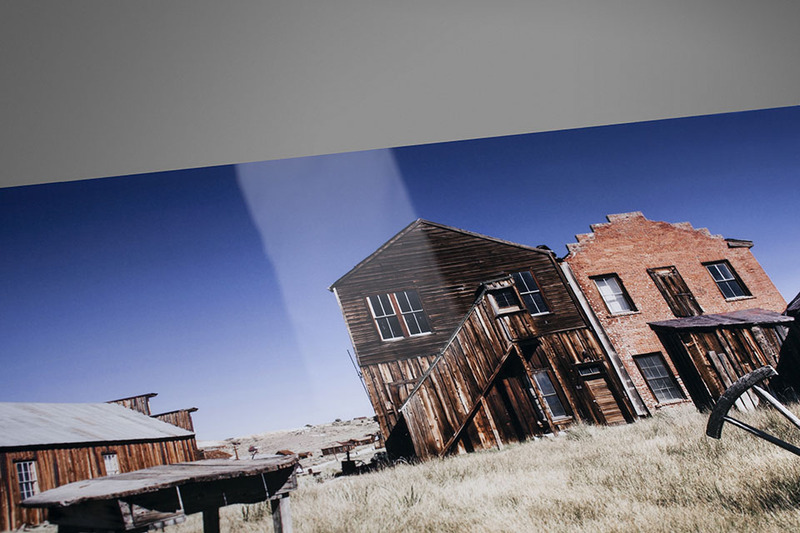 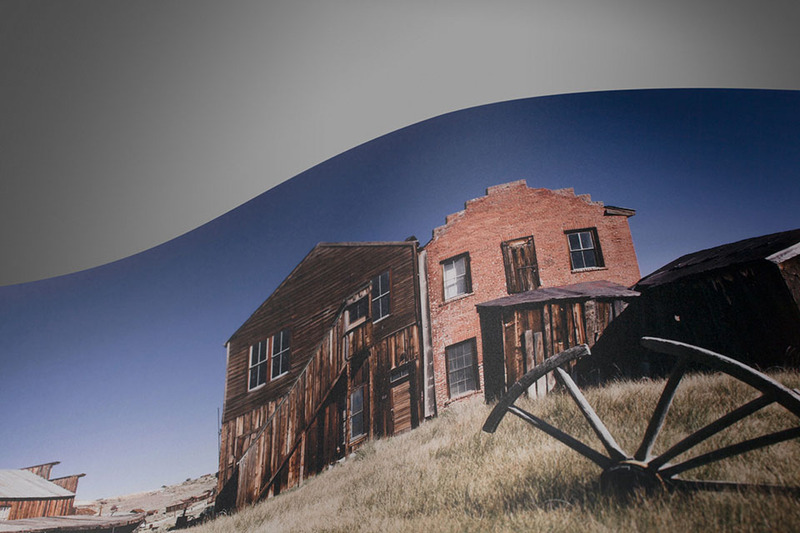 High gloss photographic print face-mounted on gloss acrylic. 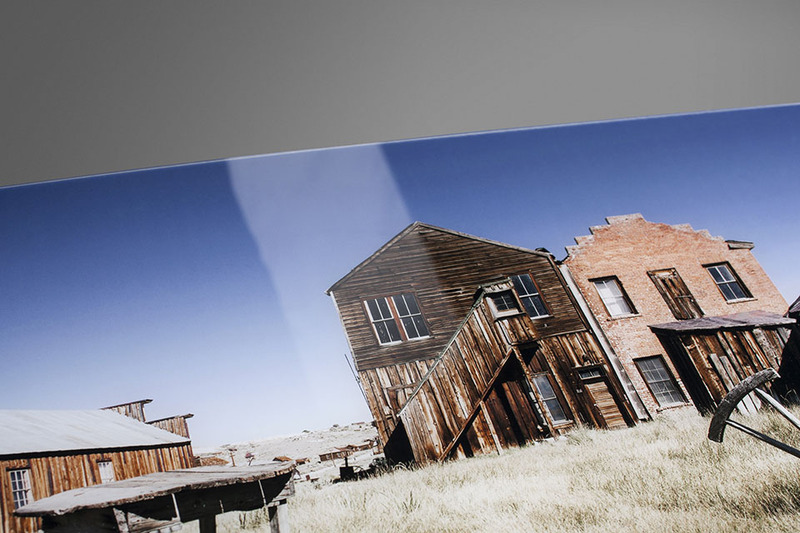 Metallic photographic print face-mounted on 2mm gloss acrylic. 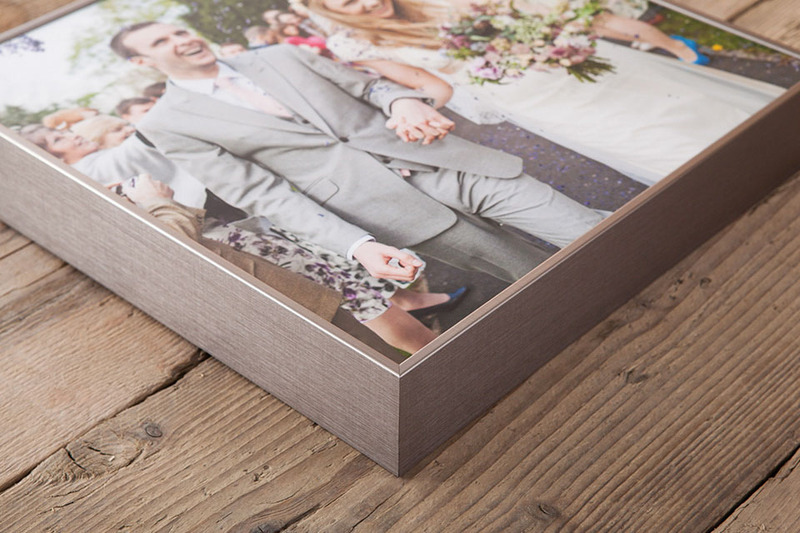 Metallic finish print, with satin laminate.